Im on my third edition of the game golf product. I have the original, which worked really good. Then i got the love version when it came out, and it was still ok, just a bit flakey. I now have the pro version and its finally been warm enough to play enough to see how it works. First of all, it misses strokes about a third of the time. 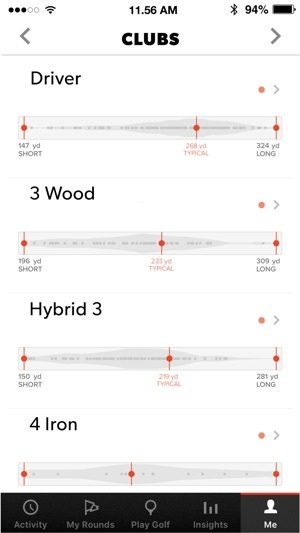 Putts are missed more than half the time. 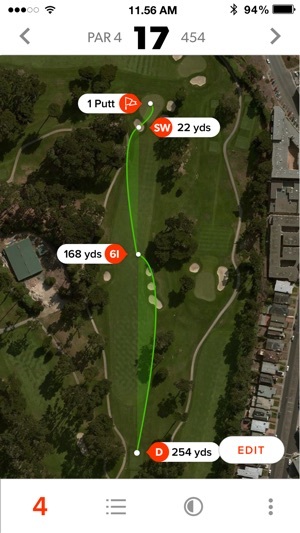 If your partner is driving and you are trying to correct the last hole, it will move to the next while you are editing and save on the wrong hole. Then you have to fix that. 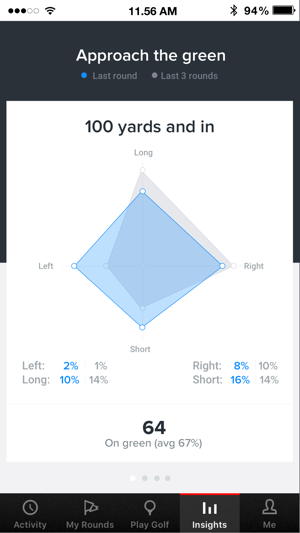 Also, if you are playing on holes that fairways adjacent and you hit in between, it sometimes will put that stroke on the other hole, making your whole round a complete mess. You can try to force it back to the current hole and it will not stay for that stroke. Also, when putting, ive noticed that most of the putts that do register as a stroke, come back as a putt from off the green so it doesn't flag it as a putt, even though I'm in the middle of the green. Its frustrating because instead of playing, you find yourself having to correct the scorecard. It was just way easier to deliberately tag your shot as you did with prior versions. I cannot emphasize how disappointing this is now, especially with how much potential it has and how good it was before. (Updated) I've used the system for about 50 rounds. Tags work fine and it's just part of my routine now. Nice to automatically track and see my statistics over time. 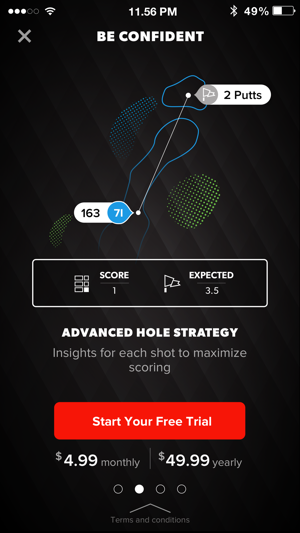 App has challenges every once in a while (gets confused what hole I'm on when courses have holes right next to each other) but the developers have been pretty quick about updating or adding courses, etc. 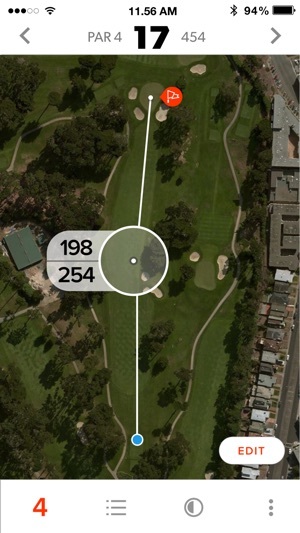 I usually review my round after playing and tweak where the pins where located. 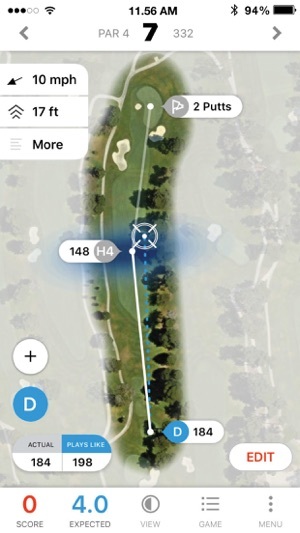 Would be nice if we could tag the final cup location (such as the final tag on a hole is the pin location) because it tries to guess where the cup is and many times it's off (which throws off my stats). 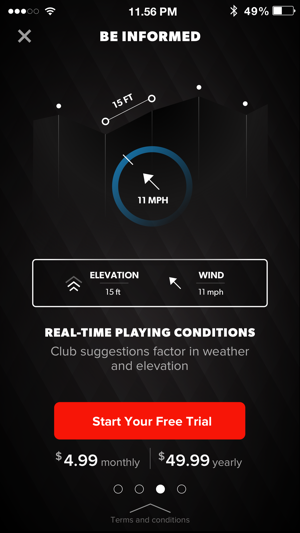 Otherwise it's a nice addition to my golf routine and a good way to keep up with my stats and where I need improvement. Thank you for your feedback and sorry to hear about your experience in the past. We are just reaching out to see if you are still have issues. 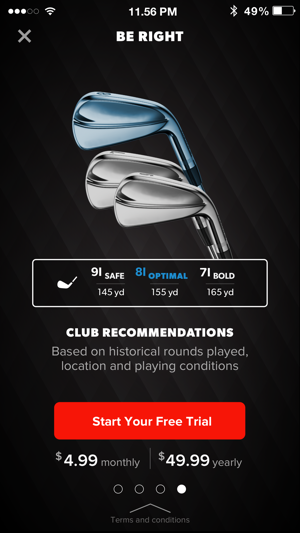 Please email support@gamegolf.com and our team will help you out. I have been very happy with device while it was working. After a little bit over a month of use, app and system just crashed and I'm not able to use it anymore. The worst part is that I just can't get anywhere phone number to call for support. Thank you for your feedback and sorry to hear about this experience. 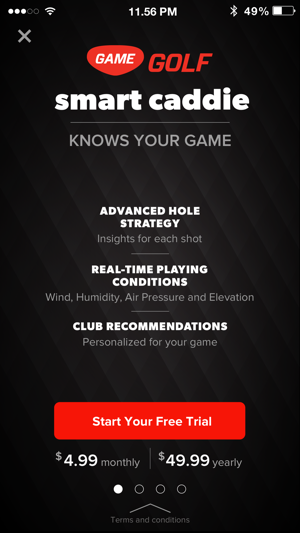 Please email support@gamegolf.com and we will be able to help you out. © 2013 — 2019 Game Your Game, Inc.